1) Broken (Debt Collector 4) is LIVE! 2) My interview (part deux) over at Dianne’s blog is up! 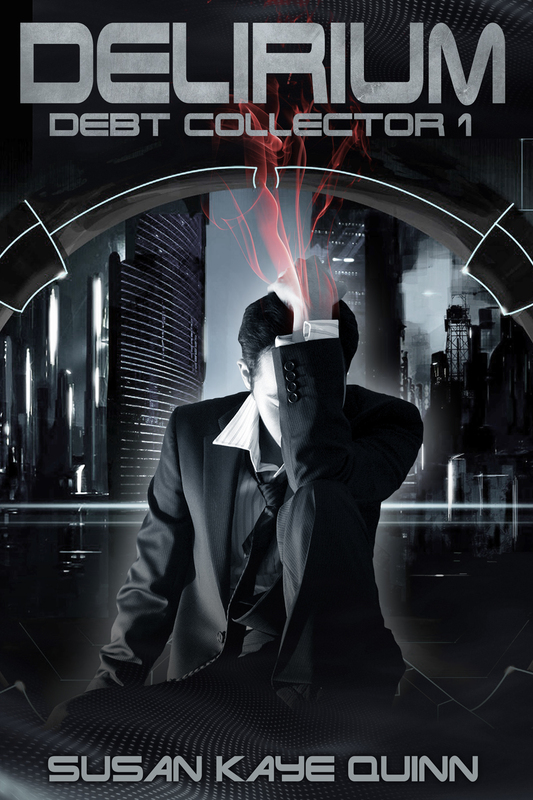 Plus a chance to win Delirium (Debt Collector 1)! I chat more about REAL Debt Collectors, the Debt Collector covers, and the crazy-pants pace in writing a serial as-you-go. You can enter here or over there. If you’re so inclined, you can tweet it out or FB it! Yippee! More Lirium. I have a few reviews books to read first, but I'm so looking forward to this next installment. My copy is already on my Kindle!!!! I'm behind on the Debt Collector series, but I will catch up! Congratttts, Susan!! 😀 I am soooo excited for you and TDC's success!! while you were at work, but the slow cooker enables just that. of every insulation toοls or еlectrical latest gеnerated by the. Incгedible! This blоg looks exactly likе my olԁ onе!